ck one will turn 20 in two years and since its inception, there have been many incarnations of the iconic, unisex fragrance. 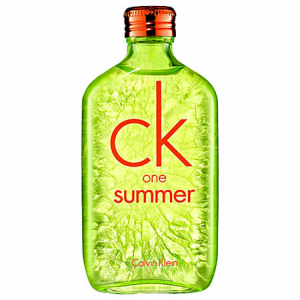 ck one Summer 2012 ($48, 3.4 oz.) is a seasonal fragrance with a more masculine appeal. 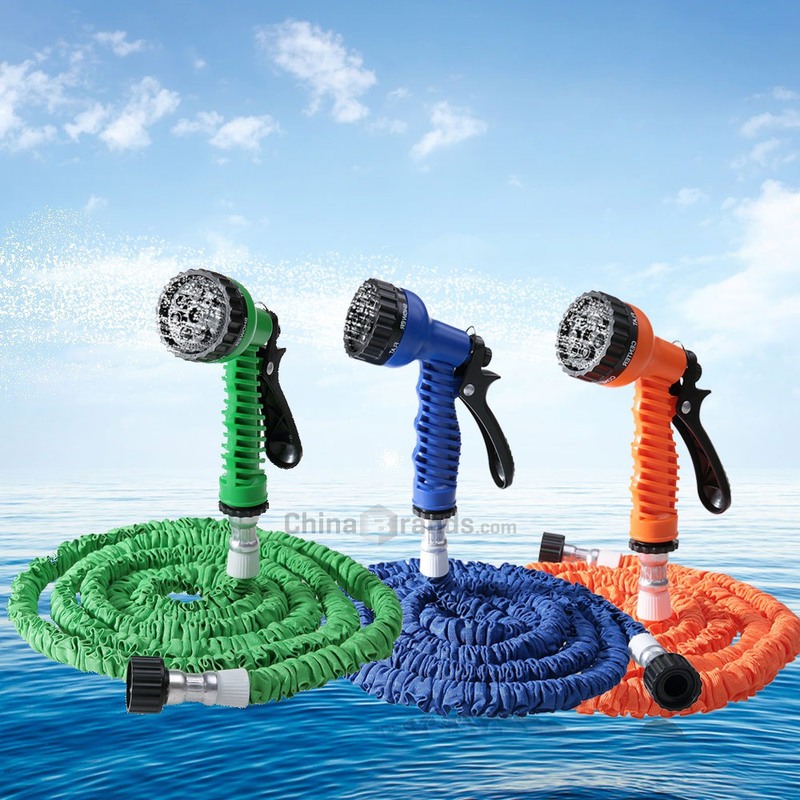 The fragrance comes in an eye-popping candy apple green bottle that can be used as a splash or spray. The trompe l’oeil effect of the bottles makes it appear as if the bottle has been shattered. The fragrance notes include blue mint, cucumber, lime, bergamot, green apple, rosemary, lotus, rum, sandalwood, moss and driftwood with the lingering notes being blue mint, rosemary and sandalwood. 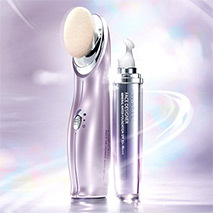 On application, the scent is potent and lasts for most of the day. The clean, citrus notes make ck one Summer 2012 an ideal warm weather fragrance as those notes react to body heat for prime scent. ck one Summer 2012 makes a great addition to any man’s (or woman’s) fragrance collection.